PayUOC on Twitter: "Wishing you all a very #HappyNewYear2019. 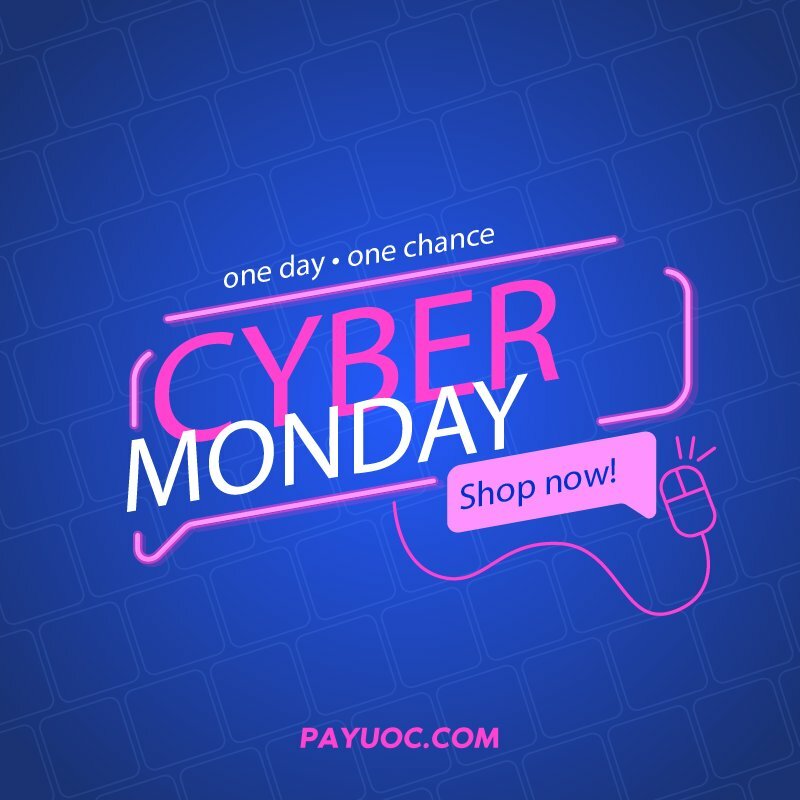 Watch out for the exciting #NewYearDeals at #PayUOC https://t.co/ieq77pENgL… https://t.co/I3dCj2aewW"
PayUOC on Twitter: "#Hostgator #CyberMonday Flash Sale is on: Get your new #hosting with 70% off and select domains for $2.99. The Flash sale ends in one hour. So hurry up! 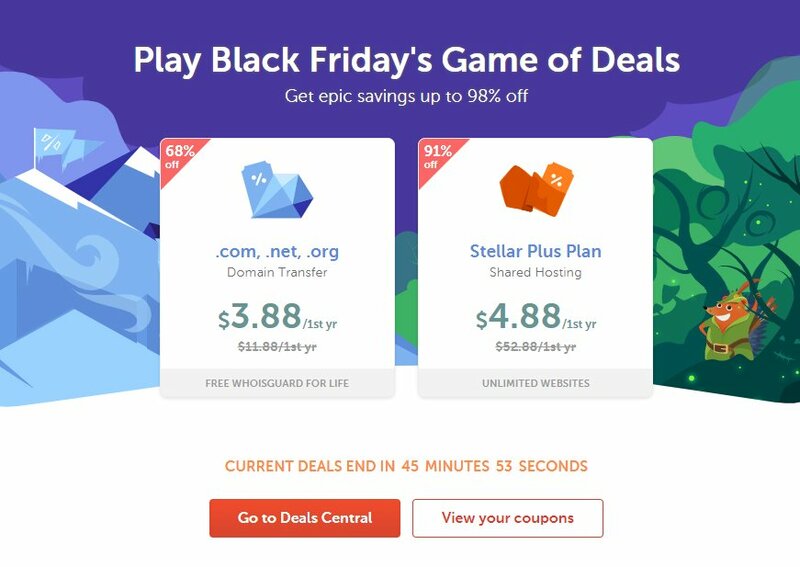 https://t.co/ePtTzLwr0v… https://t.co/etwCkzdhqe"
PayUOC on Twitter: "#Divi #BlackFriday Insale sale: Just one hour left to grab new Divi membership and renew existing one for 25% off. So hurry up! https://t.co/tDqpjUsGDO… https://t.co/Idi4UMOO82"
PayUOC on Twitter: "WPEngine Black Friday and #CyberMonday Offer: Get 35% off with your first payment at #WPEngine and enjoy 5.5 months #freehosting on annual shared plan. Offer expires on November 26, 2018. Use Coupon Code: CYBERWPE2018 https://t.co/4nh6gDDVCx… https://t.co/5Qp1muypgx"
PayUOC on Twitter: "ThemeIsle Black Friday and #CyberMonday sale: Enjoy 30% off on 40+ Premium #WordPressPlugins and #WordPress Themes https://t.co/8Pwp68vy9A… https://t.co/nlq4fERmlk"
PayUOC on Twitter: "#Cloudways #BlackFriday Offer: 30% discount for 3 months on all #hosting plans. Use the Promo code: BFCM18 https://t.co/rc4sVYL91q… https://t.co/JMVZXeigEo"
PayUOC on Twitter: "#Hostgator #SmallBusinessSaturday Flash Sale has started: Enjoy up to 70% off on #hosting with $2.99 on select domains. The flash sale ends in just 50 minutes. So don't miss it. https://t.co/sE5tcJiRrc… https://t.co/uln8wQk1pM"
PayUOC on Twitter: "#Divi #BlackFriday Sale: Get 25% off on new memberships and #renewals. Hurry up! The offer expires within a day. Also, you will get exciting gifts with your purchase. https://t.co/bAAGFm5qyB… https://t.co/3AVFmZSzbb"
PayUOC on Twitter: "#Hostgator #BlackFriday Second Flash Sale: Enjoy up to 70% off with $2.99 on select domains. Use Coupon Code: #2018BF5 The Flash sale ends in just one hour. So, hurry up! https://t.co/3jdOnUK6MP… https://t.co/rBZaEJ48E7"
PayUOC on Twitter: "Get a 5 and a half months #free with any annual #sharedplan at #WPEngine - Limited Time offer for #BlackFriday #CyberMonday Coupon Code: #CYBERWPE2018 https://t.co/4nh6gDDVCx… https://t.co/1mj75bZlRM"
PayUOC on Twitter: "#Cloudways #BlackFriday Sale: Enjoy 30% discount for 3 months on all #CloudHosting plans. Use the coupon code: BFCM18 https://t.co/rc4sVYL91q… https://t.co/CX17LluTiM"
PayUOC on Twitter: "The #BlackFriday sale is running out! Grab 35% off on #OptinMonster - The best #leadgeneration software for your #emailmarketing campaigns. Coupon code: BF2018 https://t.co/1rf7bUWCtU… https://t.co/enZQOSeiZK"
PayUOC on Twitter: "#BlackFridaySale has started! 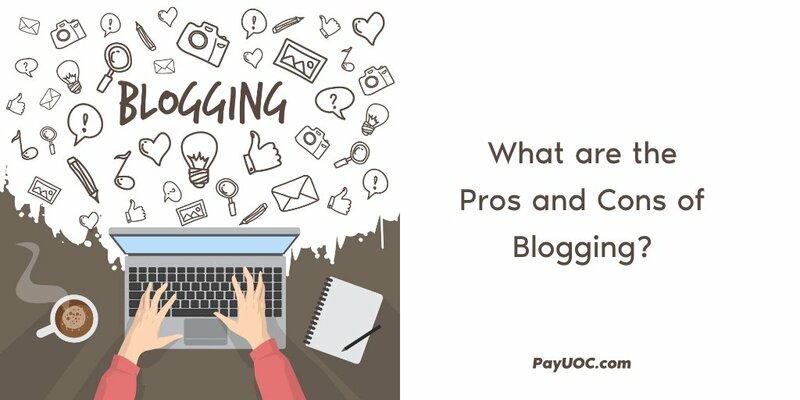 Enjoy exciting deals and offers at #PayUOC Hurry up! Only 12 hours left! 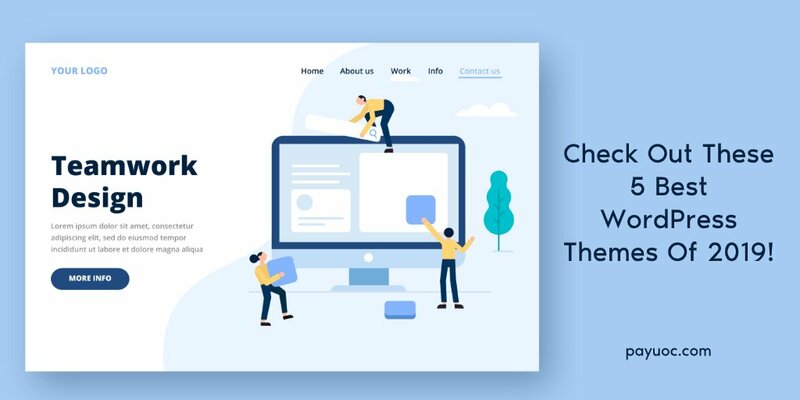 https://t.co/Qm1wVefKgl… https://t.co/1JhusjHRau"
PayUOC on Twitter: "ThemeIsle #BlackFriday and #CyberMonday Special Offer: Get 30% off on 40+ #WordPressThemes and #WordPressPlugins https://t.co/tzIn7oE0JS… https://t.co/NeFWXiJqqG"
PayUOC on Twitter: "#GetResponse #BlackFridaySale: Get 30% off on 24-month plans on one of the popular #EmailMarketing services. https://t.co/Xur3NPPdmr… https://t.co/wovjJYBMAY"